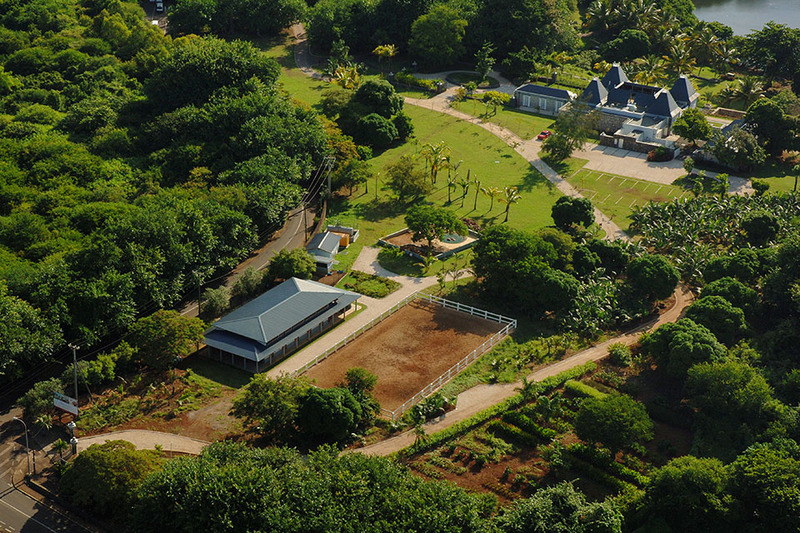 Not far from the fabulous hotel entrance, lined with banyan trees, is the Maritim equestrian centre. 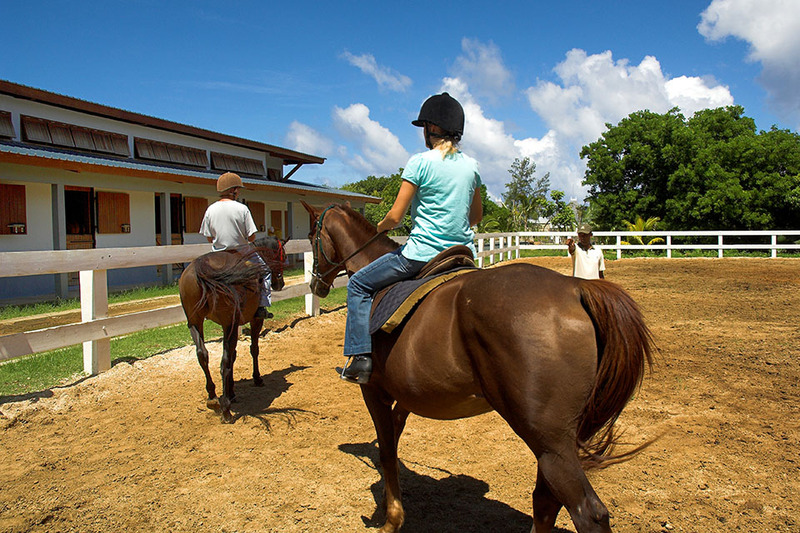 Open to hotel guests but also to non-residents, this professional riding school housing ten beautiful horses from America, South Africa, Ireland and Australia, as well as ponies for smaller guests. 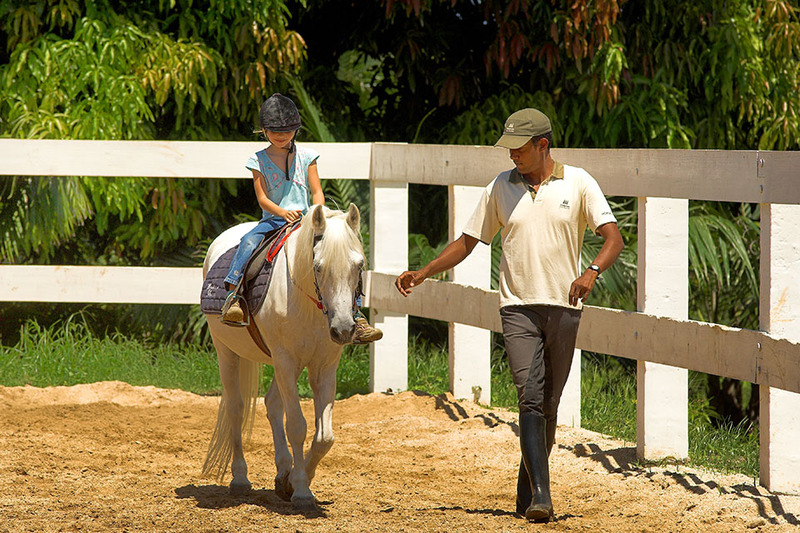 The centre welcomes individual or group lessons for both beginners and intermediates. 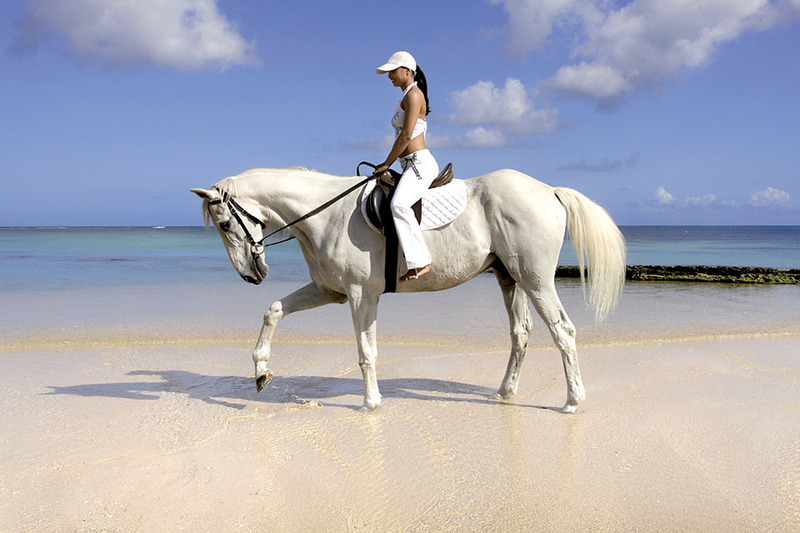 Our renowned instructor and his team offer different relaxing walks on the beach or on the 25 hectares estate which crosses the ‘Historical Ruins of Balaclava’ as well as riding lessons in the stable or horse carriage.